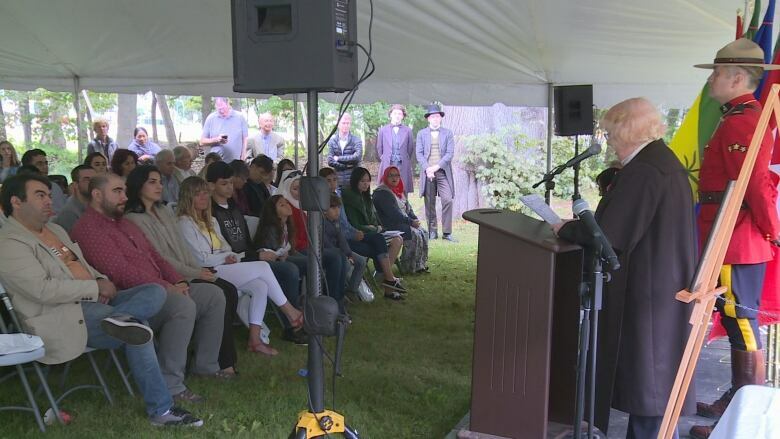 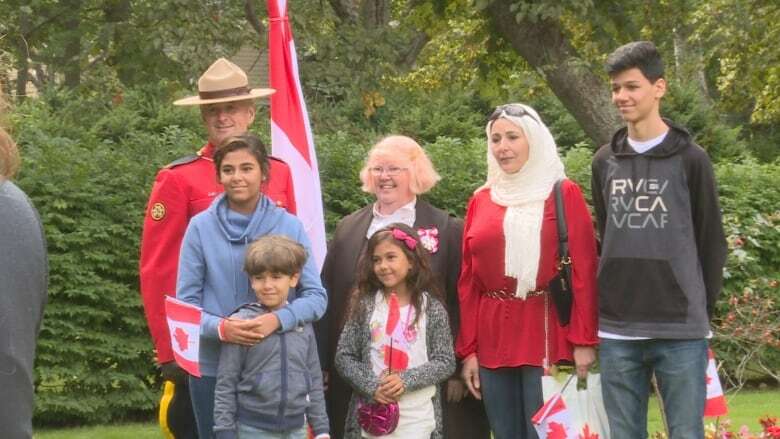 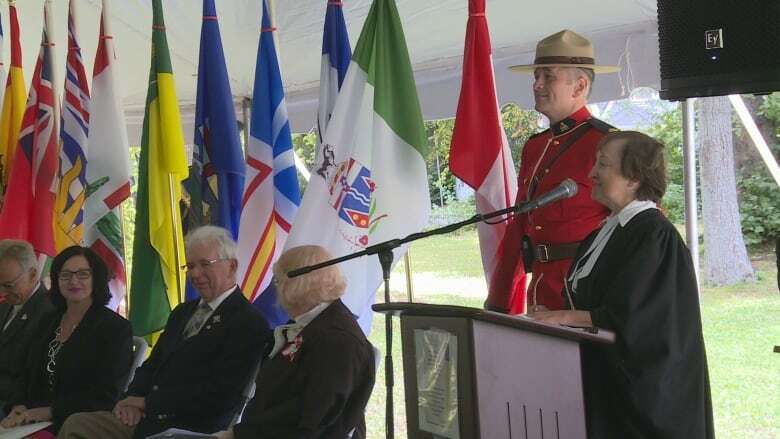 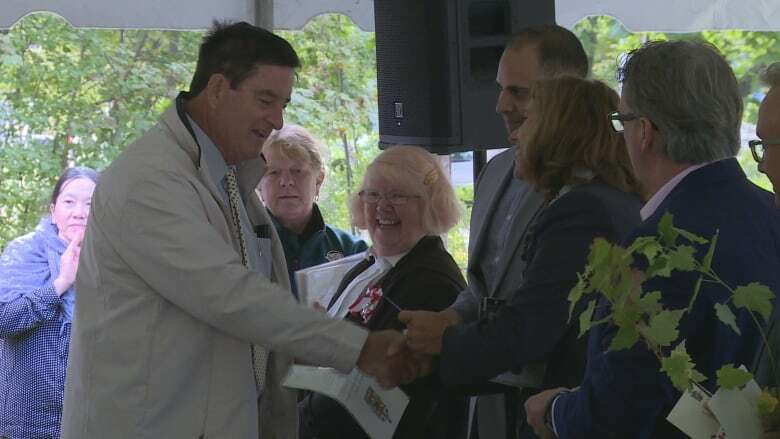 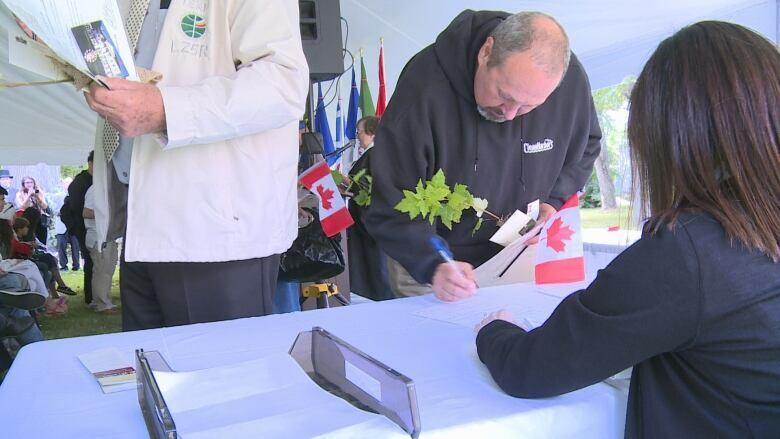 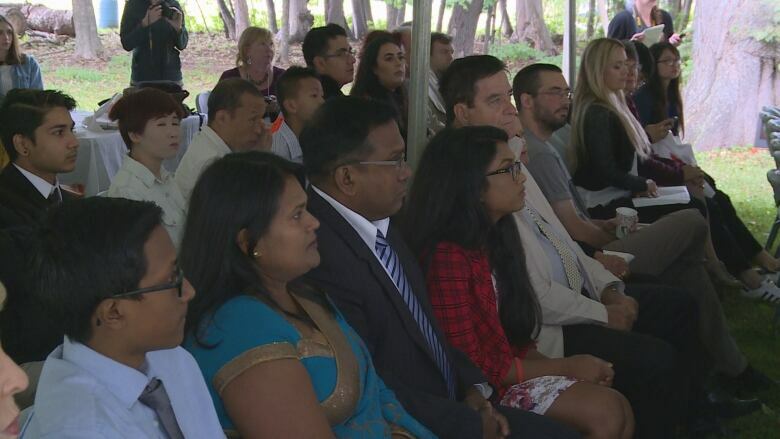 A special citizenship ceremony was held at Ardgowan National Historic Site in Charlottetown on Friday morning. 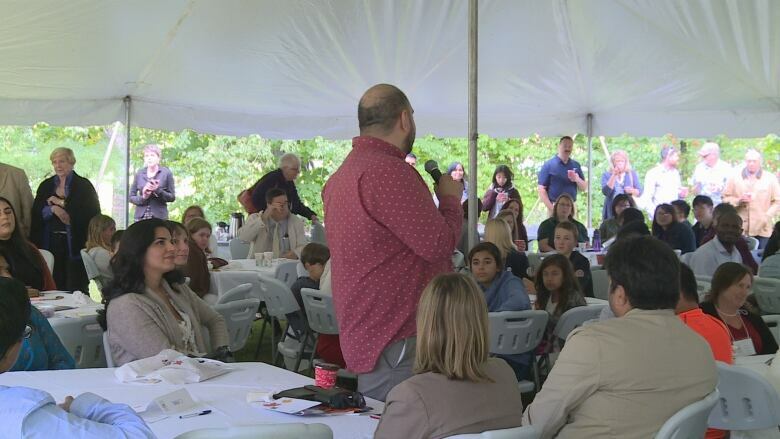 Before the ceremony, prospective citizens participated in a round-table discussion about what it means to be Canadian. 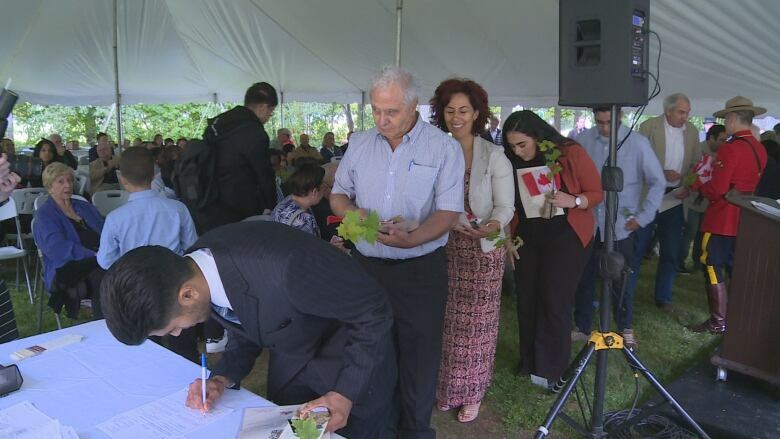 There were 41 people who became Canadian citizens on Friday. 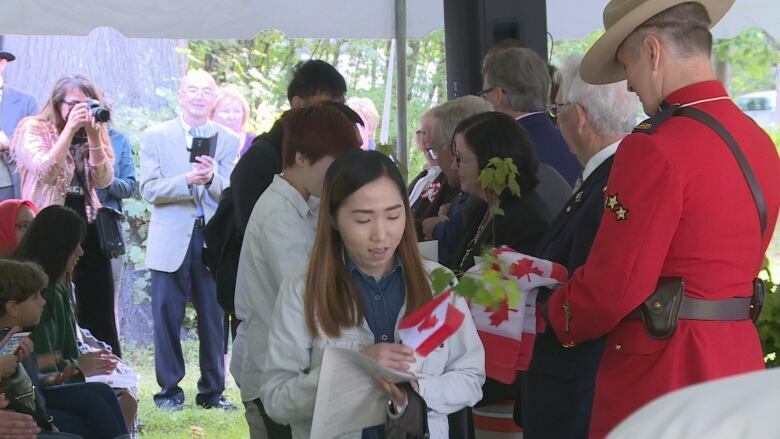 The new citizens were given miniature Canadian flags, maple branches and pins to commemorate the day. 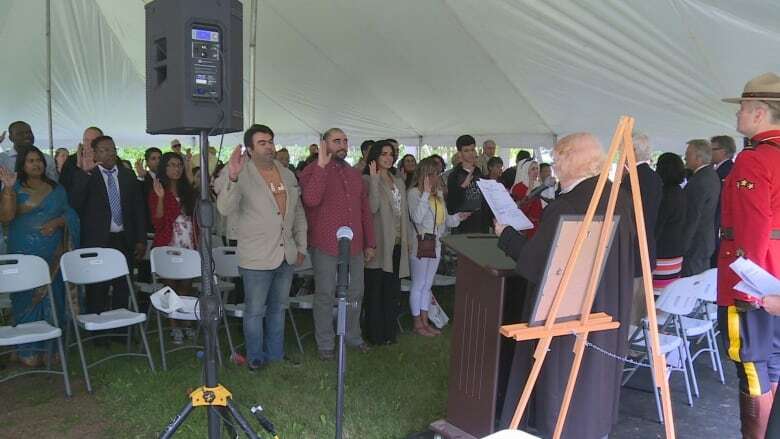 The new citizens took the Oath of Citizenship and signed the Affirmation of Citizenship to complete the process of becoming Canadian.